When considering charitable giving, one element remains crucial; sustainability. While once off donations are always highly appreciated, what most charities need more is a reliable source of income. Rather than constantly expecting hand-outs, these charities require a way to continue delivering value in return for financial support. Earlier in 2018, Global Fabrics developed its Crafting Heroes initiative with the aim of bringing local community members together in support of those who need it most. 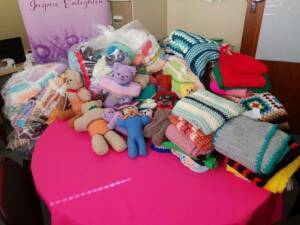 This is achieved by encouraging and supporting the use of handcrafts such as sewing, knitting and crafting to create much-needed clothing, toys, or blankets to help those in need. 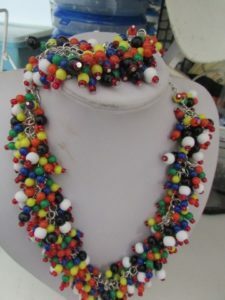 The items created are given to charities to benefit the people they support. Taking it one step further, on the 27th of October 2018, Global Fabrics and Crafting Heroes will be hosting a Market Day, giving three charities the opportunity to sell their own hand-crafted wares. “While Crafting Heroes has been creating hand-crafted, knitted and sewed items and donating these to charities for the past few months, we have discovered that many charities also develop their own creative handcrafts, but have no platform to distribute them,” says Shakeel Karjieker, owner of Global Fabrics. 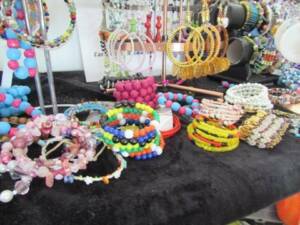 Selling directly to the public, the Market Day will be hosted outside Global Fabrics (6 Honeywell Road, Tokai) from 08h30 to 13h00. 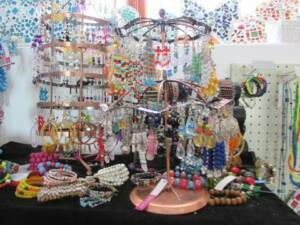 To ensure maximum impact, 100 percent of the funds raised will go to the charities themselves. 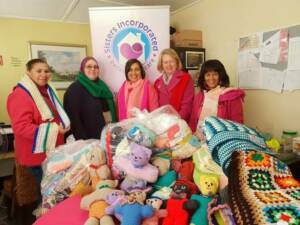 Participating charities include Sisters Incorporated; Ihata Shelter; and 67 Blankets. For media related queries please contact Michelle Ford on 072 535 0312 or michelle@optimiseplus.co.za.